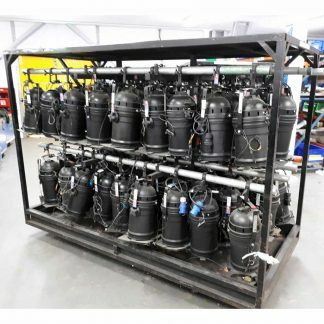 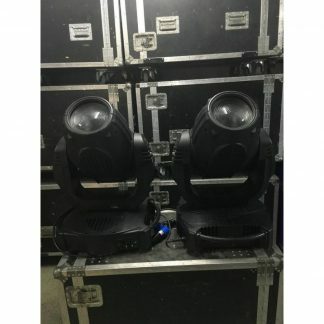 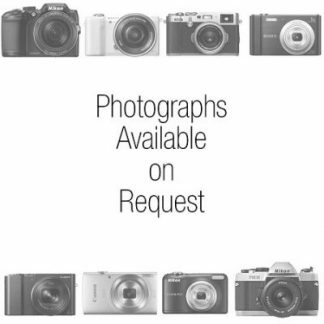 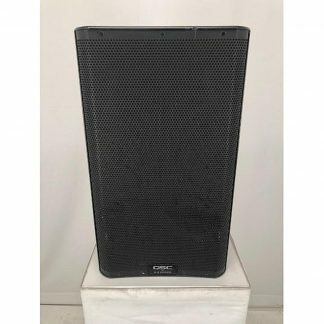 For sale used Coemar Infinity S ACL Beam Lighting Fixtures that are in good condition and price shown is per single fixture. 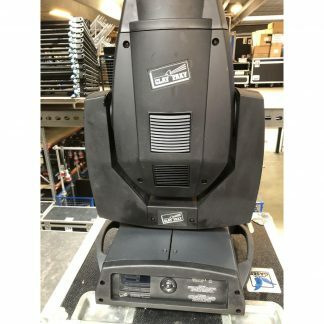 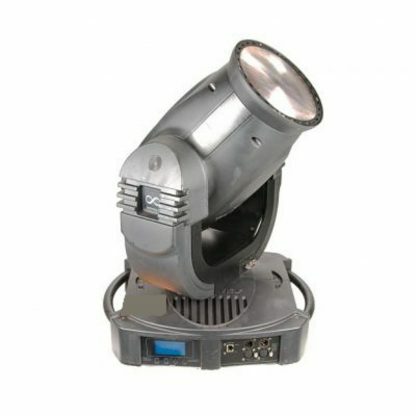 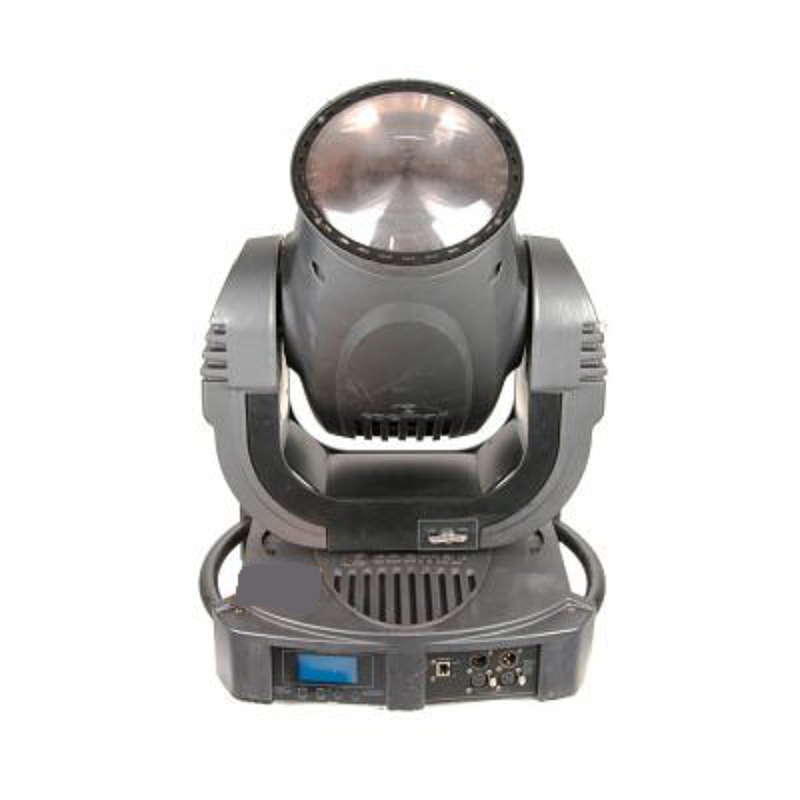 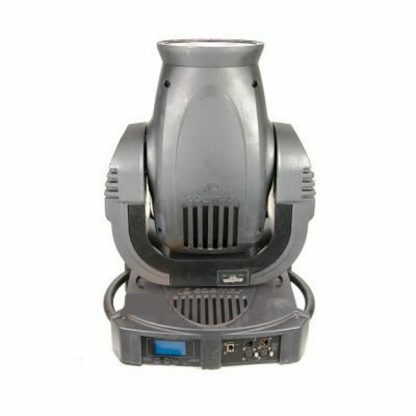 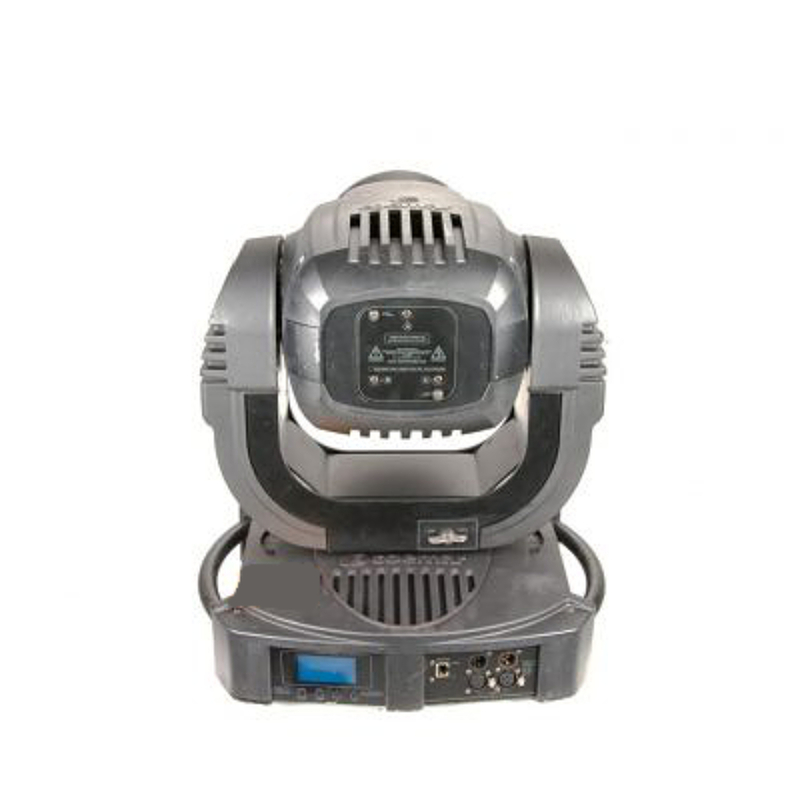 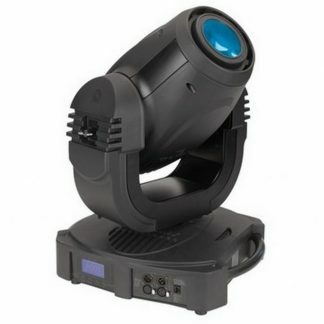 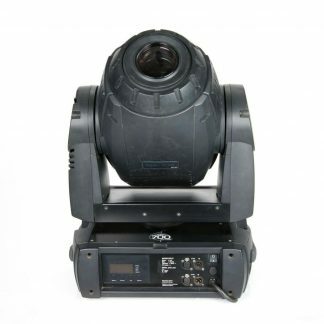 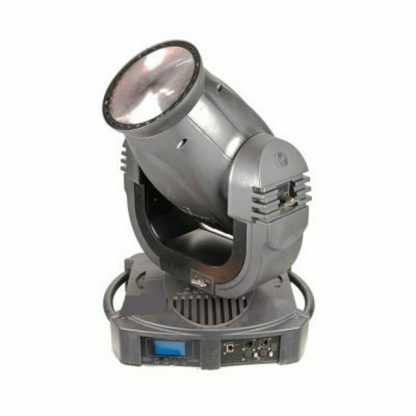 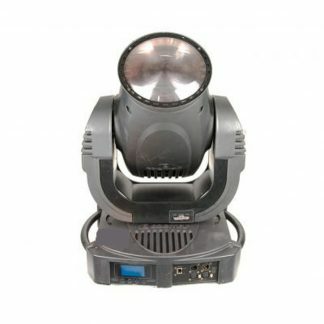 Used Coemar Infinity S ACL Beam Lighting Fixture. 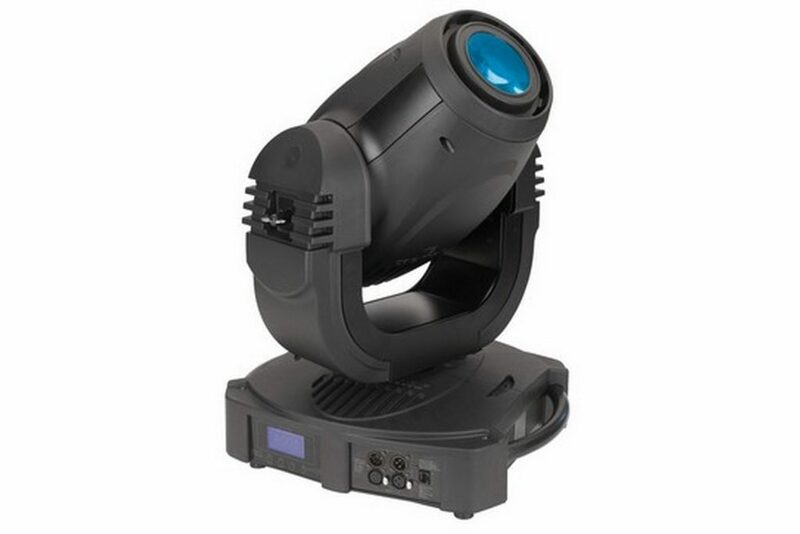 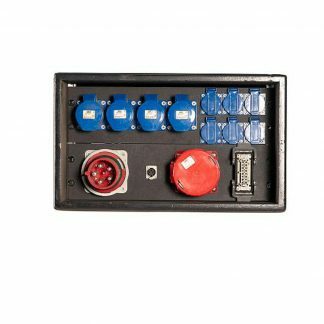 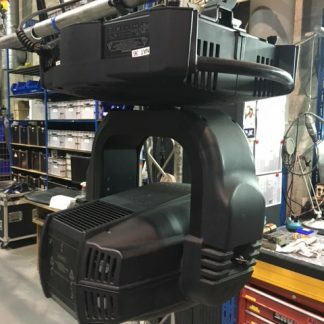 The Coemar Infinity range of miving head fixtures offering an impressive amount of outstanding quality features never seen before in a body of this size.